It's here! 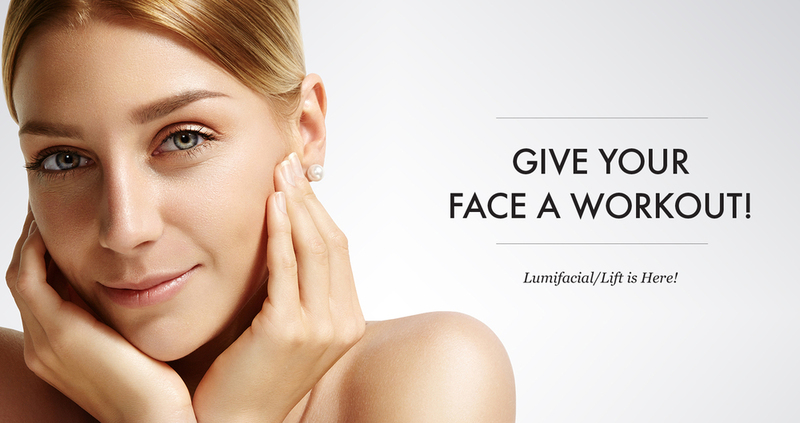 Our newest light based rejuvenation treatment, the Solitone 2500 Lumilift and Lumifacial. More importantly, this machine is safe, accessible, non-invasive, painless, quick, free of unwanted side effects and effective at managing pigmentation problems, acne, redness, wrinkles and skin slackening. Eden uses all natural products and wants to keep the air as fresh and pure as possible. We would greatly appreciate you not wearing any scents to the clinic.